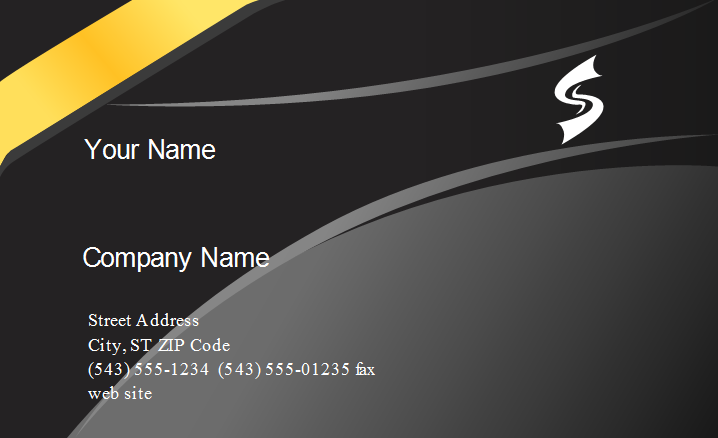 Want to have your own unique business card to impress others? 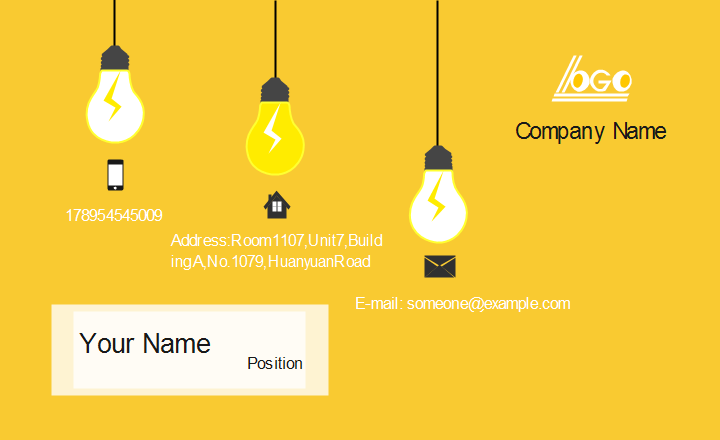 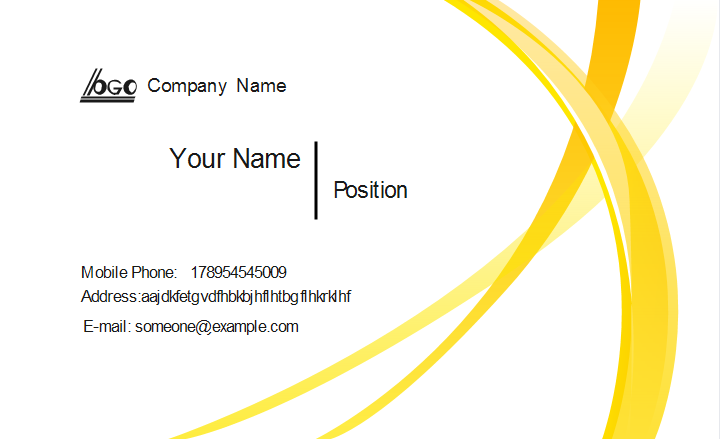 Well, you can choose from a vast variety of yellow theme business cards prepared by Edraw. 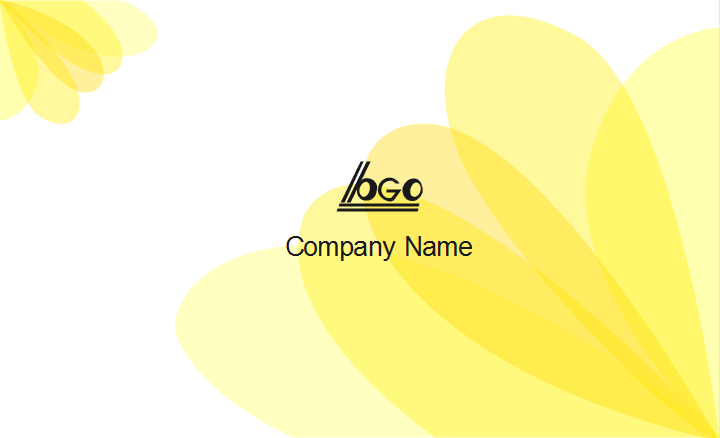 Yellow is the color of sunshine. 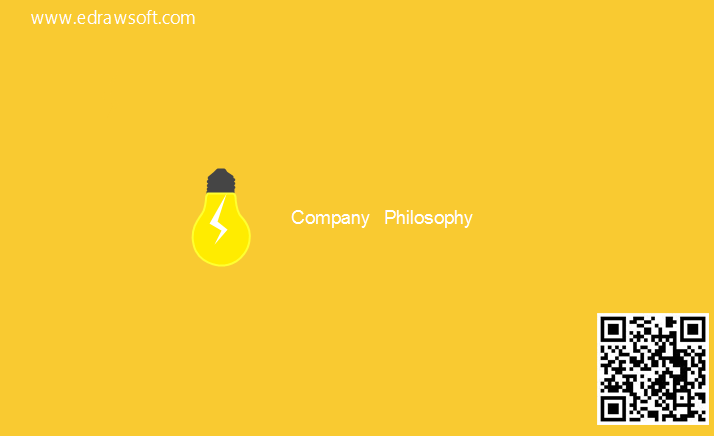 It produces a warming effect, arouses cheerfulness, and stimulates mental activity. 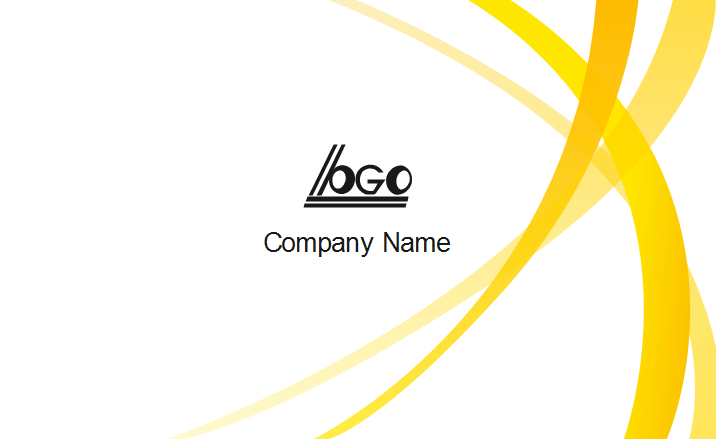 Bright, pure yellow is an attention getter, which is the reason a lot of people choose this color for their business cards. 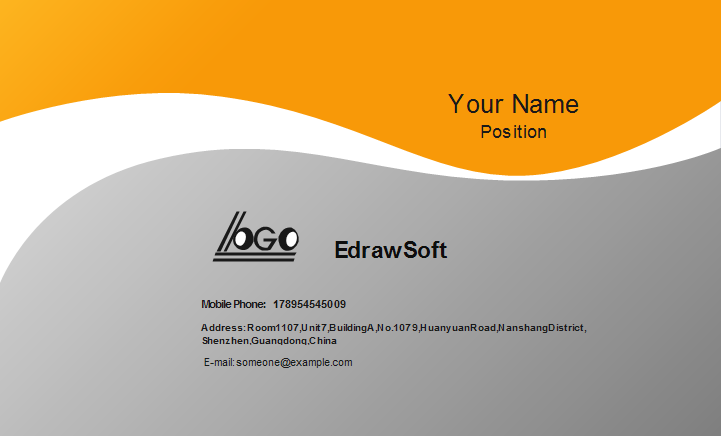 The following business cards are available in vector format. 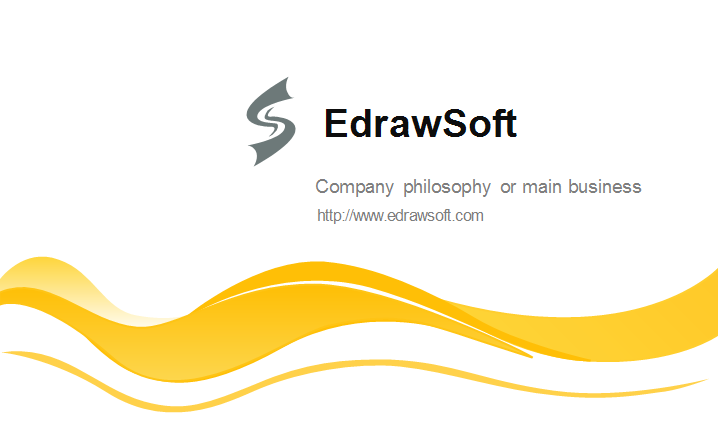 You can click the description to download the original file and customize the content and colors for tailored uses. 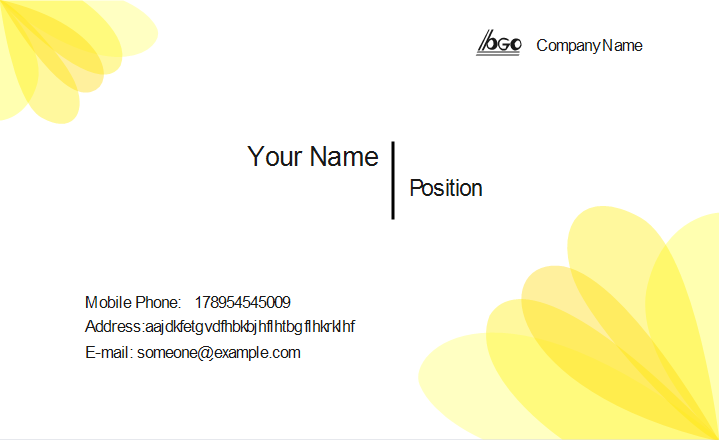 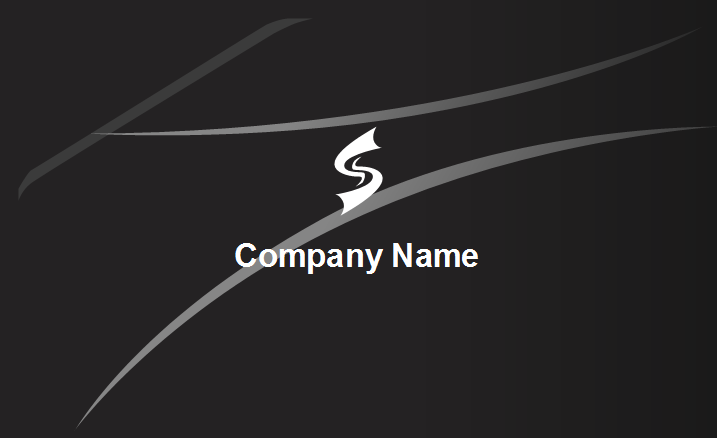 You can use these templates to create beautiful and unique custom business cards. 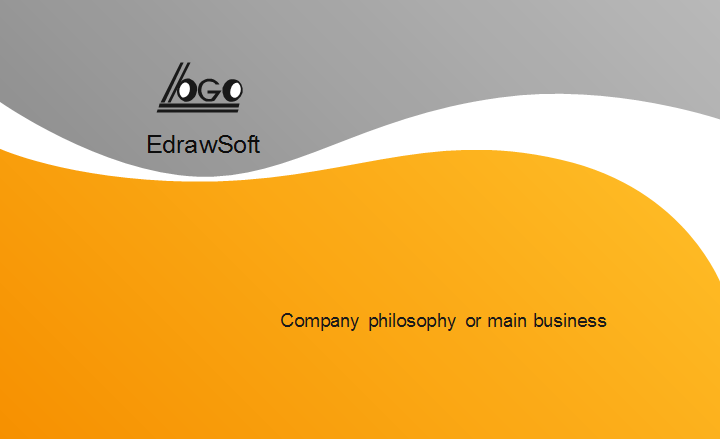 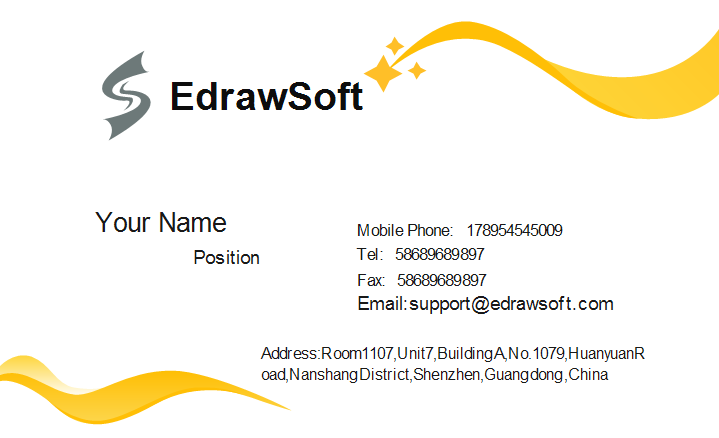 With Edraw, you can create good-looking business cards without professional drawing skills.